Helping people create businesses and build a lifestyle that allows them an unimagined sense of freedom, flexibility and fulfilment across different areas of their lives. My name’s Anna Lundberg and I help people figure out what they really want and then go out and actually do it. I’ve been there myself. I was plodding along that expected path, head down as I worked away on autopilot. The job was great on paper, I loved my colleagues… but fundamentally the work just wasn’t meaningful for me and eventually I had to quit. Since then, I’ve been working to create a life and career that I’m proud of, that allows me to be 100% myself, and to manage all my different priorities and my energy so that I feel balanced and fulfilled. This is where my approach is uniquely effective: anchoring the big, inspiring vision into your day-to-day life, to make real progress possible and ultimately help you achieve your biggest, most audacious goals. "Anna's help has been fundamental in the way I look at life and how I redefined success. She is smart, genuinely cares about people and is never judgmental. I would recommend to have a first session with her, and you'll get hooked." What are your wildest dreams, your most audacious goals? Ever fantasised about writing a book? Travelling the world? Setting up your own business? Imagine jumping out of bed in the morning because you're so excited about getting to work. Imagine feeling inspired and energised and passionate about what you're doing. Imagine having the freedom and flexibility to spend time with your friends and family when it mattered. I'll help you to set clear objectives for what you want to achieve, balance your work ambitions with your personal priorities, and - less sexily but very importantly - manage your time and energy effectively so that you ultimately achieve even your most ambitious long-term goals. 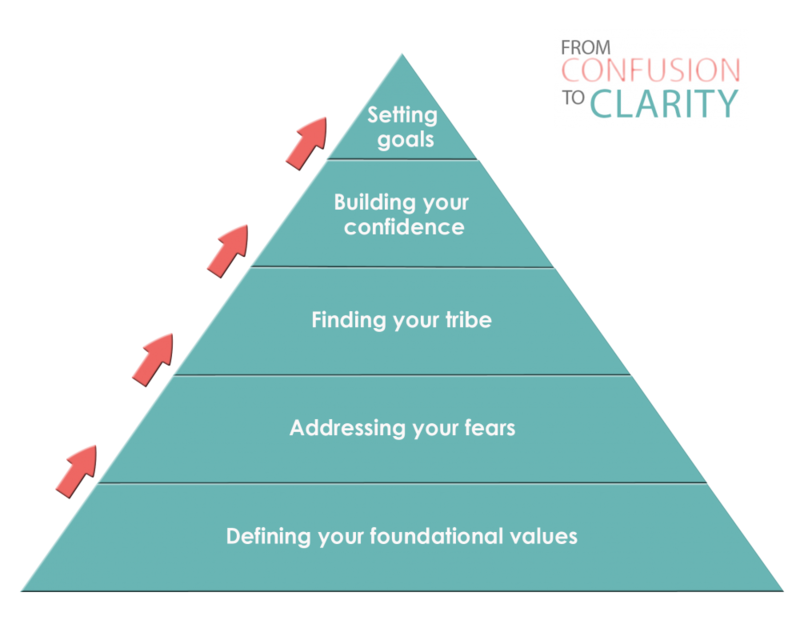 Together we will work through clearly defined steps that will help you create a vision of what success means to you and then guide you on how to make it happen. "Working with Anna, I have learnt that I can habitually reach beyond my comfort zone and stretch myself to explore the lifestyle and career possibilities I really want for myself. This has been nothing short of transformative, enabling me to navigate a significant shift in lifestyle after 10 years working in full-time roles to my own portfolio career based around my creative strengths and passions." "Anna's depth of knowledge about the realities of building and sustaining a profitable business is invaluable as the practical context for her effective brand of professional coaching. Anna's keen listening and insightful questions allowed me to discover the specific actions I could take to achieve my goals. I recommend Anna to all business professionals who have an interest in elevating their performance." "I think Anna is naturally intuitive and curious about people, which meant she asked thought provoking, relevant questions and that she really understood my goals and also my challenges. I wanted a compassionate sounding board with the intelligence to understand me and the life coaching experience to make the time and energy investment worthwhile, and this was certainly Anna." Feeling unsure about the kind of support that you need and how I might be able to help? Let's get on a call together so that you can ask any questions you might have and we can both see if you and I are a good fit. I promise that you'll walk away with at least ONE STEP that you can take to get you closer to where you want to be.